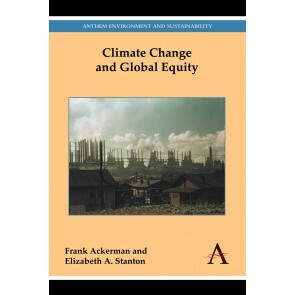 The Anthem Climate Change and Policy Series aims to compile the best integrative thinking on the nature of and relationships among the processes underlying climate and other closely related forms of global change. It also seeks to identify how science can inform the development of adaptation and mitigation strategies, and what policies might be developed to most effectively implement those strategies. Climate change, with its links to agriculture, water resources, human health, ecosystems, and global security, is introducing challenges that are stretching humanity’s capacity for adaptation and effective mitigative action. 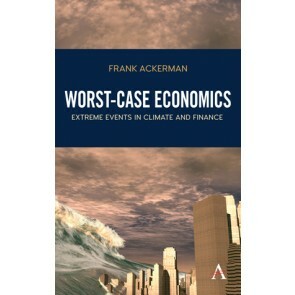 Physical changes induced by climate warming and directly affecting human needs include: polar ice loss, with its associated alteration of weather patterns including the jet stream; mountain glacier losses with implications for fresh water supplies and sea level rise; changing meteorological patterns with implications for global food supplies; land and ocean ecosystems change including the alteration of ocean acidity, a reduction in biodiversity, and the loss of coral reefs and important food species. 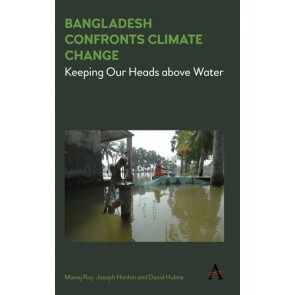 Climate warming-induced change is further complicated by direct human activities, such as major land surface transformation; the over-harvesting of global fisheries; and the industrial pollution of air, land and water. Merely defining the links between the climate warming-induced drivers of change and their many potential impacts is often a daunting problem. This series is geared towards bringing the best scholarship to bear in serving the practical environmental policy and management community.